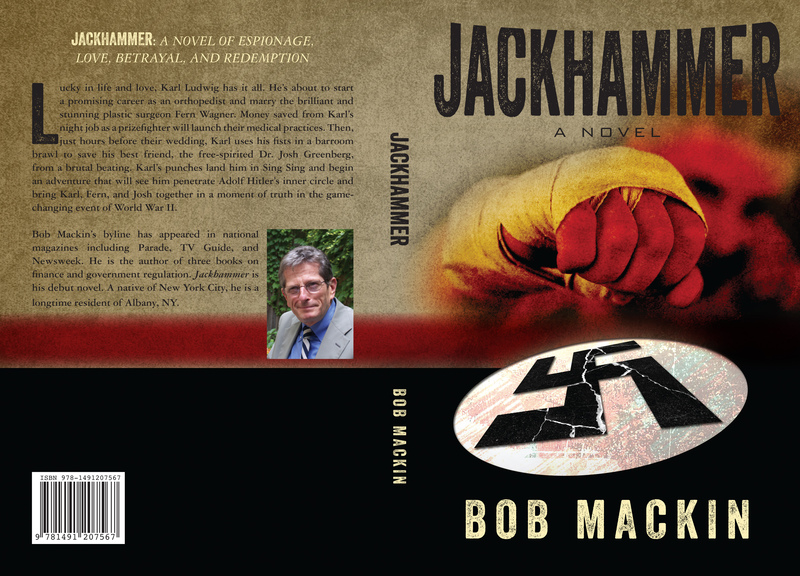 Get an autographed paperback edition of Jackhammer now . . .
Use the secure PayPal checkout. Contact us for bulk orders for your Reading Group, Library, Bookstore, or Organization. 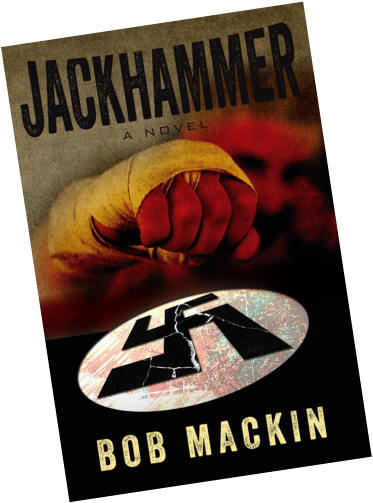 Join the Bob Mackin Mailing List for notifications about author events.